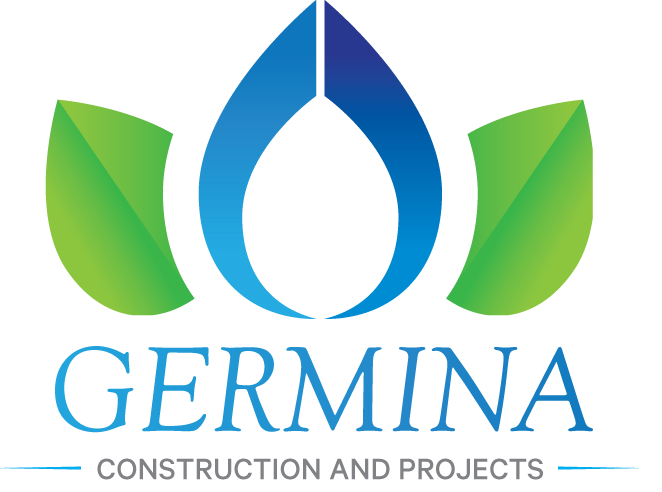 Germina Construction And Projects has been a fully registered company since 2009. 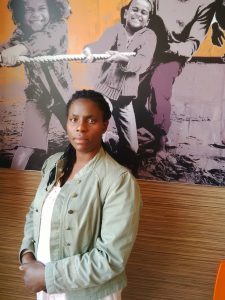 The company’s owner and founder, Ms Ledwaba Ramatie Germinah, set up the business as a natural progression from her family’s traditional involvement in environmental management. 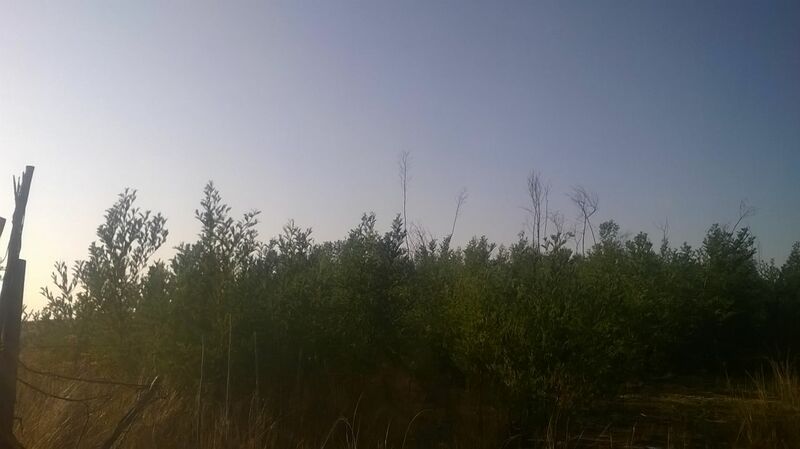 Today the business has grown to become one of the largest Alien Plant Controllers and garden services in Town, both in regard of the size of its team, as well as its circle of customers. 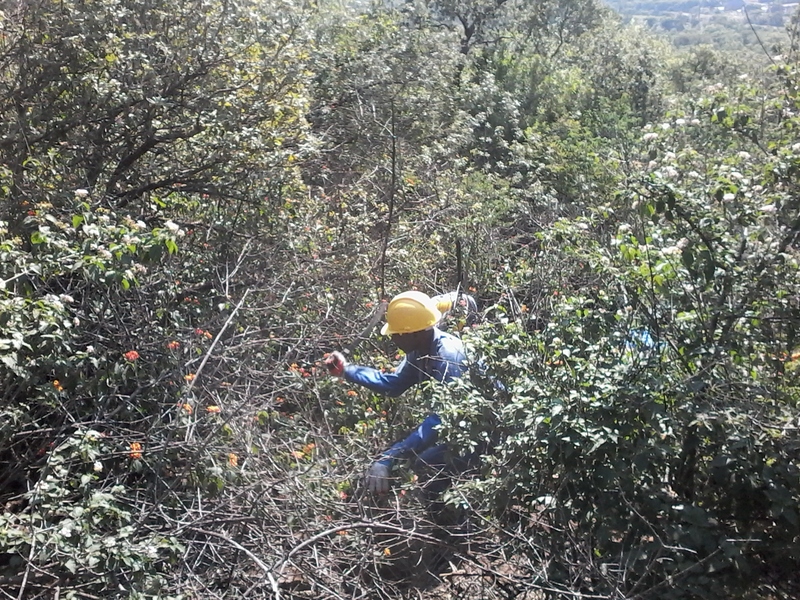 We also have our own highly dedicated team allowing us to properly control the plants that are useful for our environment as well as those that are harmful and need to be removed or cleared.. In addition we collect scares plants for research purposes, as well as other decorative products. We continuously seek to improve our services by upgrading our service, techniques and abilities in order to take into account technological improvements both control maintenance systems. Germinah Construction and Projects’ expertise has been recognized widely and it has won the consecutive contracts in the working for water programme, contributing towards social upliftment and sustainable conservation. The company currently employs 11 full time and 11 temporary employees during projects. We have a team of young, dynamic and dedicated people who form an integral part of the company’s success. Our staff is comprised of 60% women, 40% youth and we always strive for 2% disabled persons. We recruit our staff from indigent families.